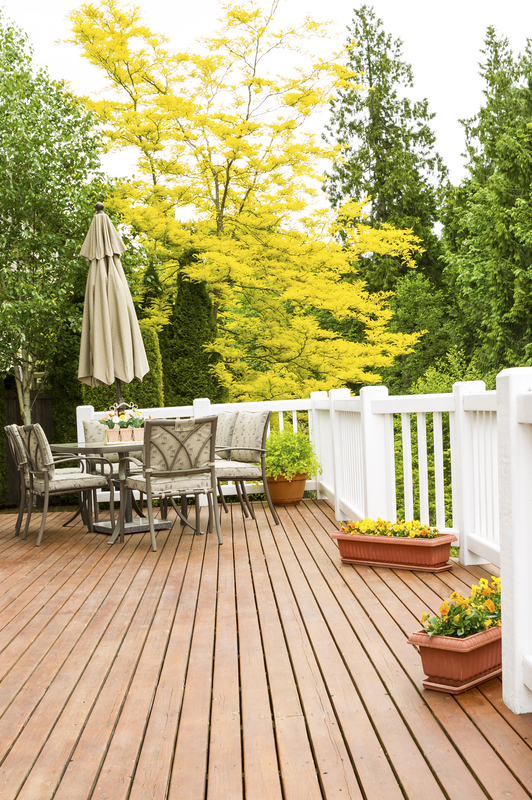 After a number of years, decks, fences, patio furniture and more can become degraded due to its continuous exposure to weather and a lot of abuse from our activities on it. The wood becomes gray and has discoloration. 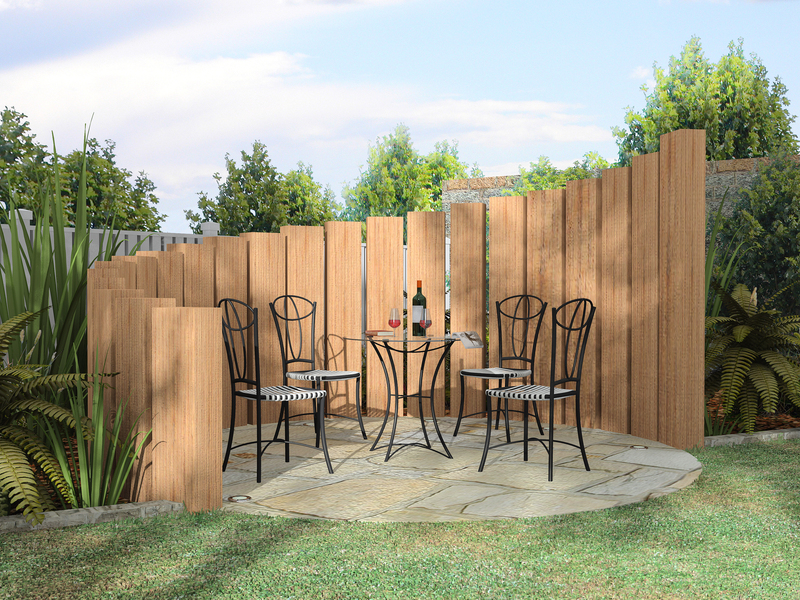 Is your wooden fence or deck broken or damaged and you think it needs a light repair or total makeover? All Star Cleaning is available for your wood restoration and cleaning services. Our wood cleaning service involves light pressure washing of the wood (depending on the type of wood and the wood condition) to remove the dead wood fiber and the old sealer. Our teams are professionals and well experienced to handle the power washing of the wood and take precautions so as not to damage your deck during the pressure wash. All Start Cleaning uses specialized cleanser and technical equipments to reform your deck, fence, porch etc. After we have restored the beautiful look of your wood our team can come back to apply a specified wood sealer to protect your wood from all sorts of weather conditions, decay including water damage that will as well give your wood a lovely finishing touch. Our team will help you select the best wood sealer color that will best match your wood and equally make its grain more attractive. Call us today for wood restoration service and let us help you remove the mildew, spore growth, dirt, algae, stains and other debris from your decks to rejuvenate its natural appearance. 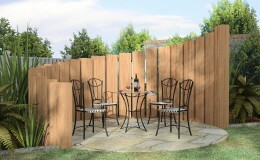 We will vigorously clean every slat of your fence and make it like new again. Apart from our wood restoration services we also perform minor repair and replacement of any broken or rotten board on your deck or fence. For proper maintenance and protection of your wood, you may need the advantage of a light yearly cleaning of your deck depending on how often or purpose you use the deck. You can set up a contact with All Star Cleaning Pressure Washing of Orange County for a yearly cleaning for your convenience.